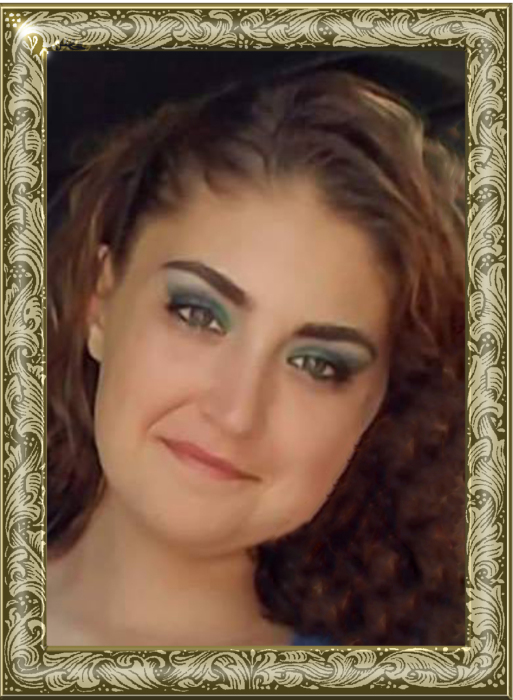 Ms. Jamie Renee Lankford, 27, of Moravian Falls, went to be with her Lord and family gone on before her, on Wednesday, January 23, 2019. Jamie was born on May 14, 1991 in Wilkes County to Randy Darrell Lankford and Sandra Joan Triplette Ashlin. Jamie is preceded in death by her father; paternal grandparents, Clyde Lankford, Connie Brown; maternal grandparents, James and Hazel Triplette. Jamie is survived by her mother, Sandra Triplette Ashlin; her husband and the father of her children, Tony Hill; daughter, TiAnna Hill of Jonesville; son, Anthony Hill of Moravian Falls; sister, Shandi Harris of Myrtle Beach; brother, Dustin Moore of Moravian Falls and two nephews, Devin Moore of Myrtle Beach and Colbie Moore of Moravian Falls. Private Family Service will be held February 23, 2019. Memorial donations may be given to Adams Funeral Home of Wilkes, P.O. Box 396 Moravian Falls, NC 28654 to help with final expenses. Adams Funeral Home of Wilkes has the honor of serving the Lankford Family.